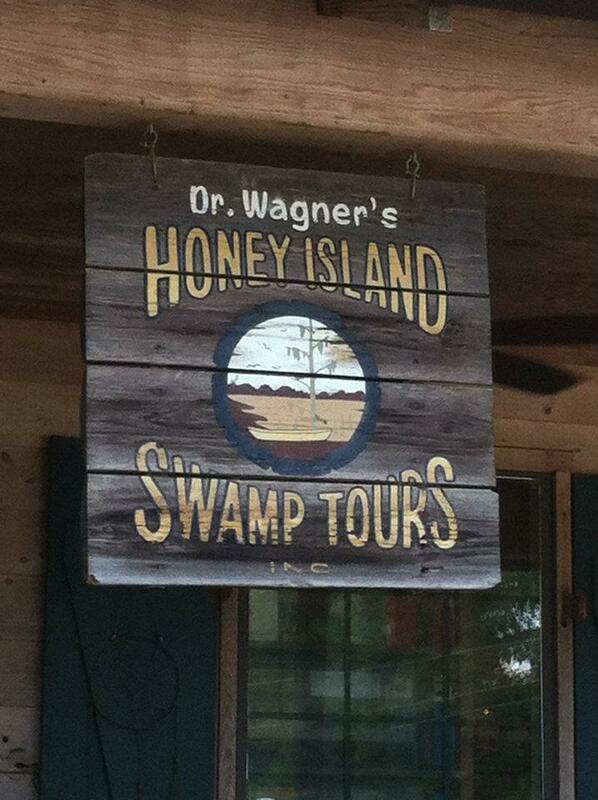 En route to New Orleans we decided to stop off along the way and visit Dr Wagner’s Honey Island Swamp Tour. I know what you’re all thinking, with a name like that how could it not be good! 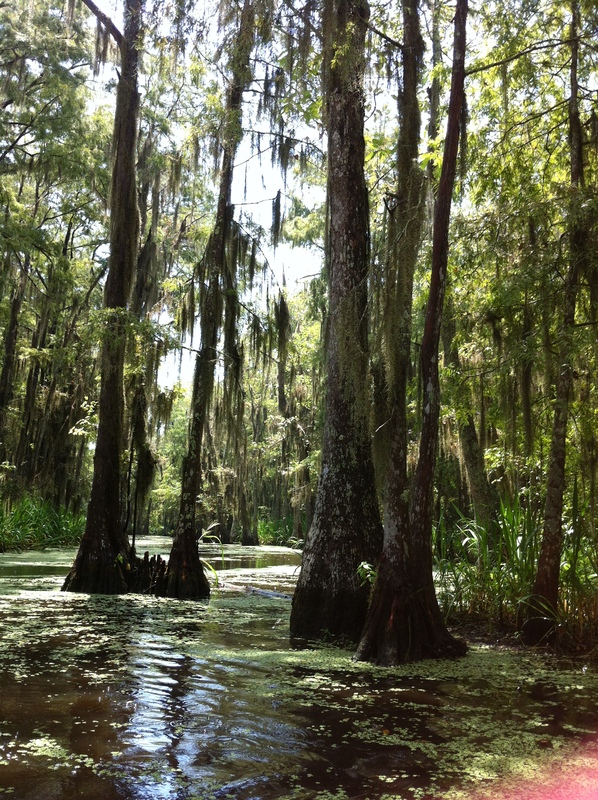 Here are just a few brief reasons why you should get yourself on a swamp tour if you are in the Louisiana area. 2. 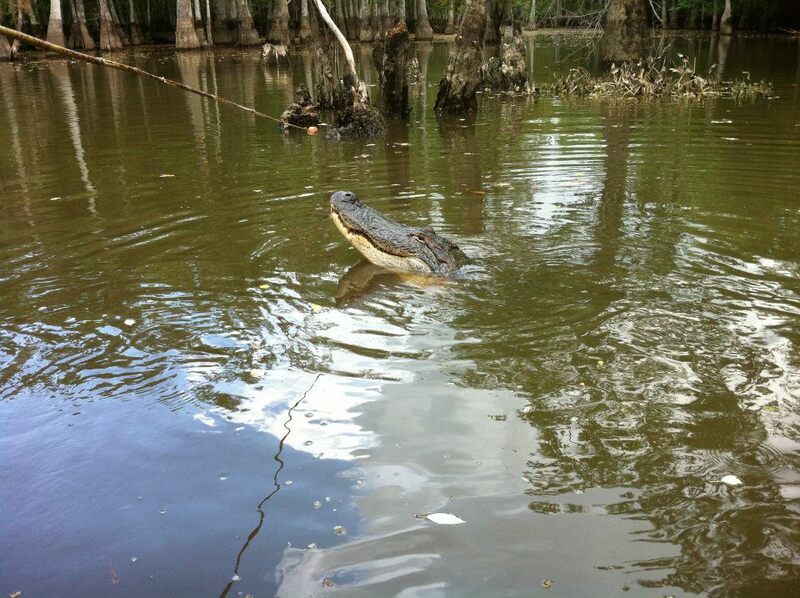 Where else are you going to see an alligator get fed mini hot-dogs and marshmallows. 3. 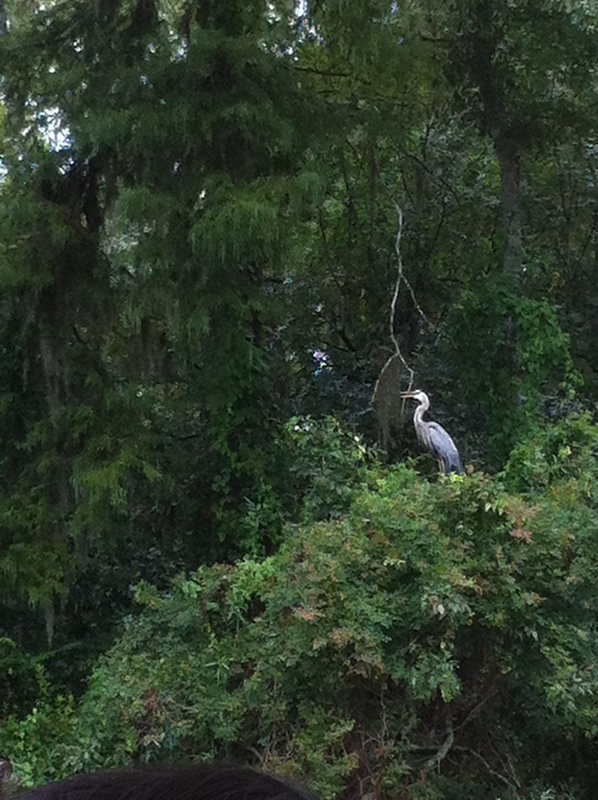 You get to see wildlife like this. 4. 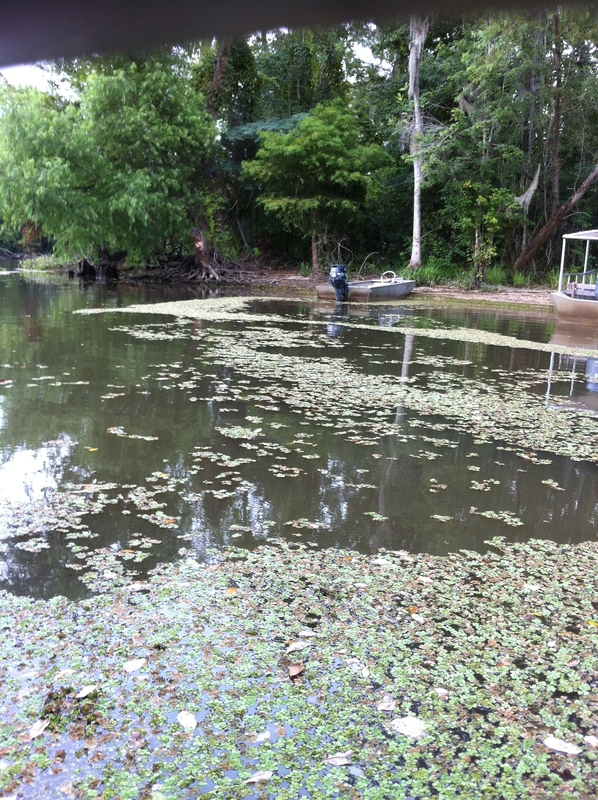 And natural beauty like this.